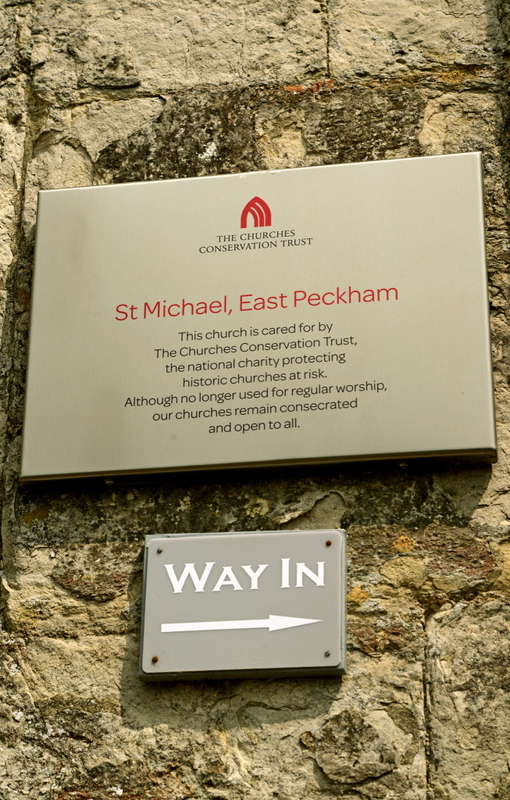 Due to restricted parking, the friends would like to encourage as many people as possible to join an organised walk up to St Michaels. Please meet at the Curran Hall for Tea, Coffee and Cake from 10am. The walk will leave at 11am. During the walk, interesting points of local history will be shared with the walking group. Please bring a packed lunch. Tea and coffee will be available at St Michaels Church. Non-walkers are welcome to bring a packed lunch and join the walkers from 12-30pm. Walkers will depart following the songs of praise at approximately 3pm. Donations to the Friends of St Michaels Church would be appreciated. Parking will be very limited for this event. Please try to arrange car shares if you are not able to walk to the church. Toilet facilities will be available at St Michaels Church for this event. Further details from Suzanne Boyle 01622 872372.